Eco Arc has a keen interest in monastic life. 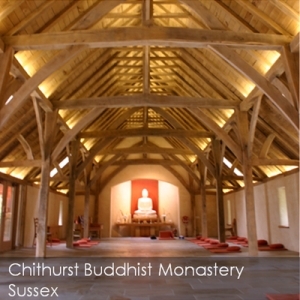 We have been fortunate to work as ecological architects on a large number of meditation retreats and monastery projects. 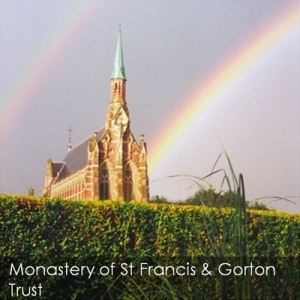 We endeavor to practice right livelihood by designing for the growth and physical development of spiritual centres and monasteries throughout the UK. 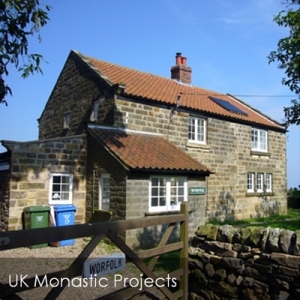 As passive house / passivhaus design led architects we have worked on a broad range of Monastery projects, ranging from passive house / passivhaus Monastery buildings to deep green carbon neutral ecological Monastery buildings to the very highest standards of sustainable building design throughout the UK. Eco Arc’s Monastic eco projects show a deep respect and reverence for religious practice and aim to be calm, reflective spaces to inspire residents and visitors. Please click on the images below to link to the eco design monastery case study projects detailed information. Click on the image above for the full project details.